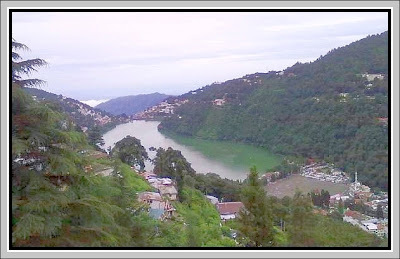 The district of Nainital has been in the forefront of spiritual evolution in India. However, the contributions of Nainital are not limited to spirituality. It has also contributed in other significant areas. One of these is technical education. The seeds of technical education in modern India were sown by the Indian Industrial Commission at its Nainital Conference in 1907. It proposed two institutions -- one at Roorkee for engineering and the other at Kanpur. As a result of this conference the first two institutions offering technical education began in India. The one at Kanpur is presently known as the Harcourt Butler Technological Institute (HBTI) and the one at Roorkee evolved from the Thompson College to Roorkee University and eventually the Indian Institute of Technology at Roorkee.